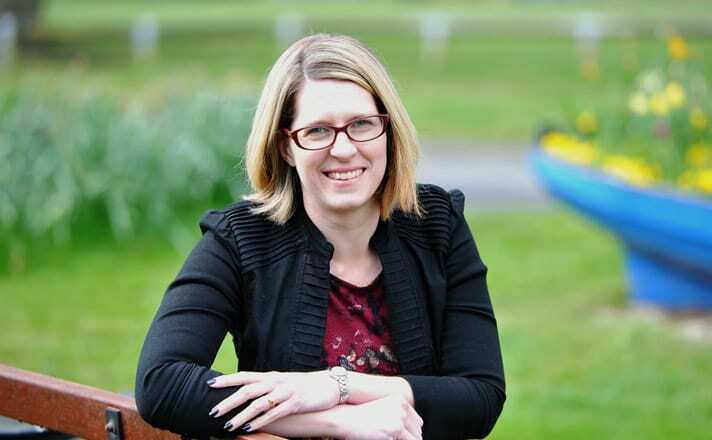 Gemma is a Chartered Legal Executive and Partner in the Commercial Property Department. Gemma acts for a range of clients with a legal property need including developers, banks, franchised retailers, business owners, personal business and investment property owners and buyers, landlords and tenants. Gemma’s clients value her creative thinking and understanding of practical issues involved in their property dealings whether for their business or personally. Worthing was where Gemma’s property career begun in 2000 working with Jeremy Wootton at Thomas Eggar and she greatly looks forward to being involved once again in the Worthing business community. Away from work Gemma can be found at spin and Pilates classes or supporting her two young boys at various sports. Gemma completed her qualifications and became a Fellow of the Chartered Institute of Legal Executives in 2005. Commercial and residential freehold and leasehold sales and purchases. New leases for landlords or tenants. Commercial and residential portfolio management including advice and drafting of documents for residential tenancies, consents for alterations or change of ownership. Secured lending acting for banks requiring their own legal adviser in high value transactions, working collaboratively with other legal representatives involved. Full development service, with both landowner and developer advice experience – option agreements, pre-emption agreements, conditional contracts, negotiation of necessary easements and services agreements, though to sales of new homes or sales and lettings of commercial units. Preparation of property documentation in situations of business insolvency, personal bankruptcy and voluntary winding up scenarios. Member and Fellow of the Chartered Institute of Legal Executives.